EARLIER this year, I visited the APY Lands as part of the Magistrates Court circuit. The APY is situated in the far northwest of South Australia, bordering the NT and Western Australia and spanning more than 100,000sq km. Thirteen communities are spread across the APY, with a population of about 3000 Aboriginal people. The 1981 APY Land Rights Act protects the land and establishes an executive board to manage the APY. The board has 10 members, elected under supervision of the State Electoral Commission for three-year terms. The major APY communities have “Structure Plans”. They started in 2007 and were meant to be updated every five years. 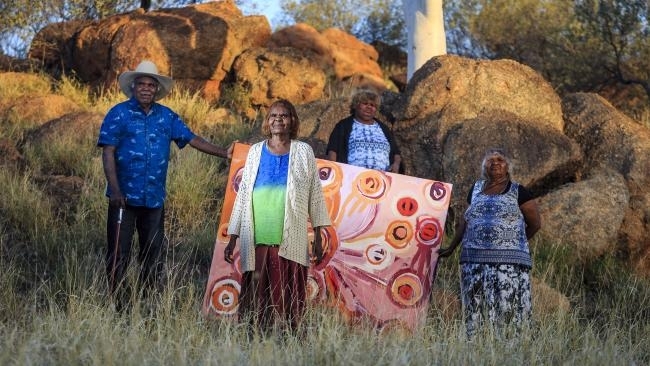 They establish frameworks for the development of the communities that protect culturally significant sites and promote economic growth within the APY. On the plane back, there was a promotional video for Adelaide. “Visit Gouger St for great cosmopolitan restaurants”. But Gouger was pronounced, “Gowger”. The word grated — it gouged. I thought: the voiceover person obviously has no real connection to Adelaide or South Australia. Are we any better? 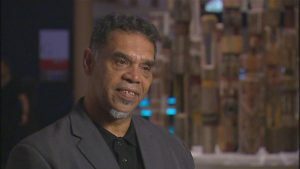 APY is an acronym for Anangu Pitjantjatjara Yankunytjatjara. The main communities are Indulkana, Mimili, Kaltjiti, Pukatja, Amata, Pipalyatjara, and Watarru. The smaller are Kalka, Kanpi, Nyapari and Yunyarinyi. For how many of us do these names roll off the tongue? 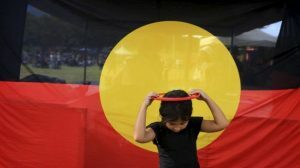 During National Reconciliation Week last week, meaningful events were held to demonstrate our effort to respects and value the culture of Aboriginal people within Australian consciousness. The 2016 theme was “Our History, Our Story, Our Future”. While Australia is the product of many peoples, Aboriginal culture began here; it was not brought here. That unique origin is why we respect the connection of Aboriginal peoples to the Australian land. The “our” theme is inclusive of all Australians within our country’s first culture. The simple gesture of learning the pronunciation of words in the language is a lasting mark of respect for this history, story and future. We do it every time we go to France, Italy or a holiday destination where we don’t wish to seem a buffoon in front of a waiter. Law is crafted by language and language connects us with culture. In pausing to pronounce more than the APY acronym, we might remember that the Structure Plans were not updated at their first five-year mark in 2012 due to budget constraints and APY Land management continues to look for possible funds to review these plans. The issues facing the sustainability and prosperity of the communities of Anangu Pitjantjatjara Yankunytjatjara are complex. By “complex” I mean there is more than one rational approach. That is why a multidisciplinary approach assists. But the conversation begins and is sustained by a shared voice.